Cat has been turned down at this time for the second transplant, because her lung function is too good (thanks to transplant #1). Her skin isn't a factor. The fact that it gets harder by the day, is immaterial. The study is all about lung function. But we travel to Seattle again on Tuesday for a right heart cath on Wednesday and see Dr. Furst on Thursday. I think her heart is okay as well. It is hard to know how to pray. We want God's best, of course, and don't want to wish she were worse off but she does need this. It is interesting to be too healthy when she is so sick. This is the only transplant opportunity out there right now so we wait to see what pops up next. Meanwhile, we also wait for the insurance to okay the IV chemo that is the next medical treatment and, at the moment, the last one to try. Dr. Furst will get that okayed eventually. He tells us not to worry about insurance stuff that he knows how to work the system. Mainly I'm sure, by being relentless about petitioning them for approval. He will also be working on the transplant committee to reconsider Cat for transplant #2, and he carries a lot of weight, so we wait. Fortunately, she is feeling better in general. She has weaned off the drugs that were making her feel so much worse than usual. It seems that she has turned that corner just yesterday. She has been throwing up for 2 weeks and Thursday all day and Friday morning were pretty awful. But she is feeling better today (Saturday). Cat Davis is 24 years old, fighting for her life against Scleroderma. After being diagnosed with this horrible disease, Cat has spent the last three years in and out of doctor’s offices, the country, and her home to find a cure. She now is faced with one last option, a stem cell transplant, that has a very high success rate! She has exhausted all other possible cures and treatments for this wretchedly painful disease. She was approved by the medical board at Northwestern University, Feinberg School of Medicine in Chicago for a stem cell transplant that could save her life! The medical board anticipates that with the transplant she will be fully healed of this disease, with the exception of her heart. Her skin, lungs, esophagus, etc will be healed of Scleroderma! Her insurance firmly denied coverage of this procedure. We started Cure For Cat to raise the out of pocket costs for baseline transplant: $175,000. AND THEN A MIRACLE HAPPENED! Cat has been informed that the Northwest Medical Review Board overturned the insurance denial!! The insurance reversal was a true miracle after 2 denials and verbal confirmation of the denial. The insurance will now cover the basic upfront costs of the transplant after the deductible is met. We are thrilled because Cat is now scheduled to begin the transplant process on Jan. 21st, 2013. This does not include transportation to or from Chicago. Nor does it cover anything after the procedure during her recovery, such as room and board, any tests, doctor visits, or emergencies. Cat’s deductible is extremely high. She has a contract with the hospital and has to pay a set amount every year for the next five years. Insurance won’t cover the transportation cost or the cost for Cat’s mom to live in Chicago during the three months of her treatment. 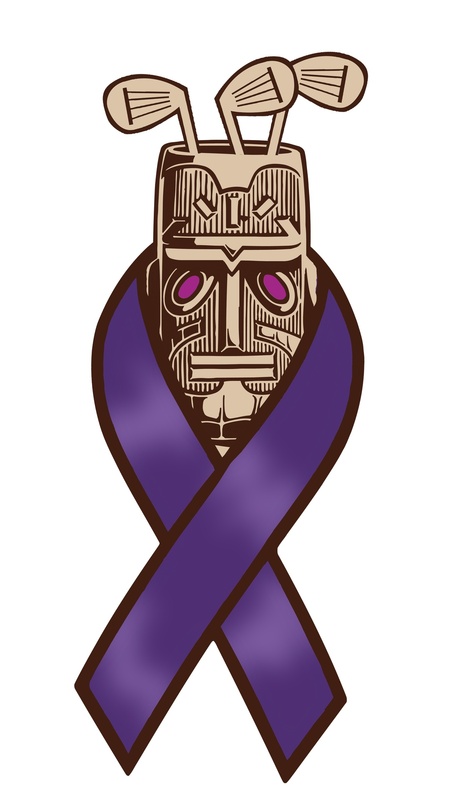 We are continuing our campaign efforts to raise money associated with the transplant including transportation, medication, health care premiums, and any health care bills left unpaid by the insurance. 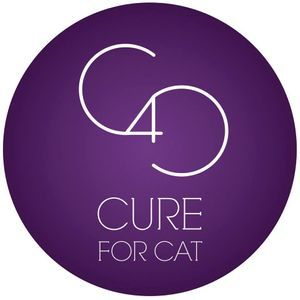 When we exceed Cat’s financial needs, the Cure for Cat team is working towards starting The Cure for Cat Foundation to help people like Cat who are fighting Scleroderma and other autoimmune diseases.